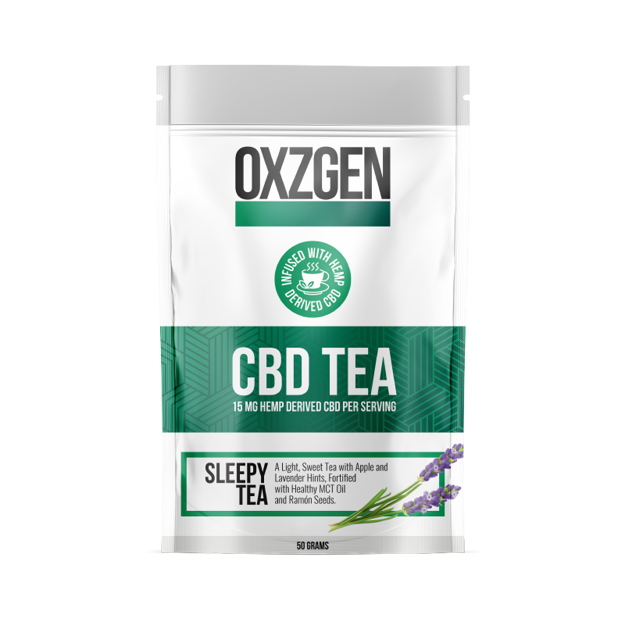 OXZGEN Sleepy CBD Tea is a loose-leaf tea that is a light, sweet tea with apple and lavender hints. 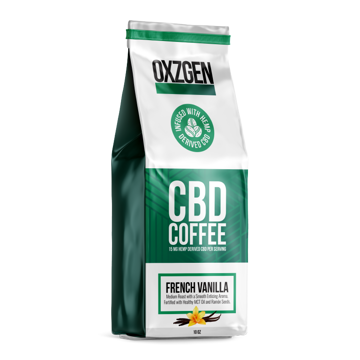 It is fortified with healthy MCT Oil, Ramón Seeds, and THC FREE Hemp Derived CBD. The result; a delicious tea that relaxes your mind and body while helping you to stay focused, and increases an overall sense of well-being. 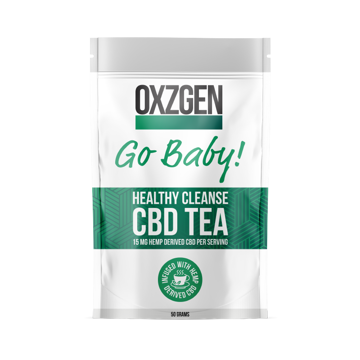 Each 50 gram bag contains 360mg of THC FREE CBD.